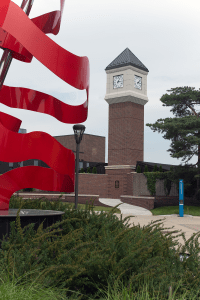 Lansing Community College recently welcomed a new landmark on campus with the completion and dedication of a new clock tower on Wednesday, September 19. 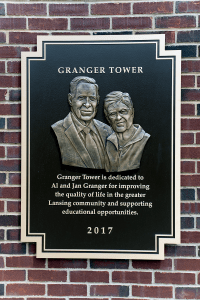 While team members at Granger Construction proudly assisted in construction of the new six-story timepiece, the LCC clock tower was made possible by a generous donation from Glenn and Trish Granger in honor of parents Alton and Janice Granger. Over the years, Alton and Janice Granger have repeatedly supported educational opportunities and improvements for the Lansing Community. 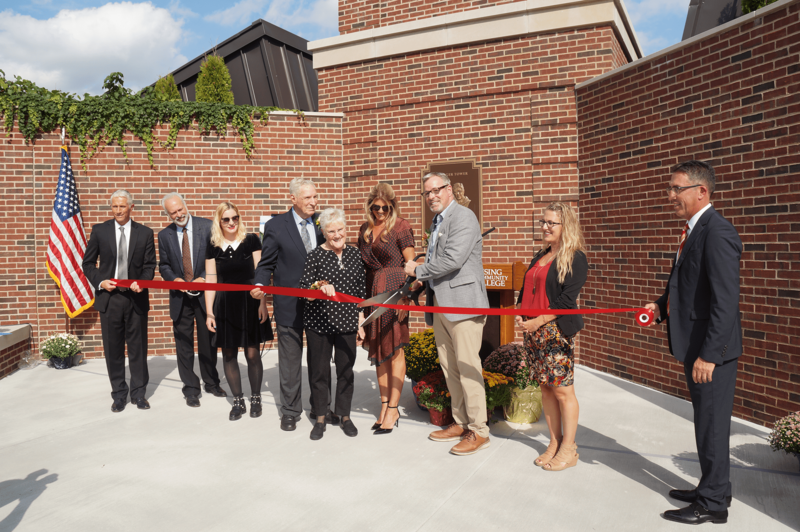 Therefore, Glenn and Trish thought it only fitting that the new clock tower could serve as a timeless reminder of their parents’ tradition of caring.